Consumer Reports rates 2013 Honda Accord BEST in mid-size sedans! 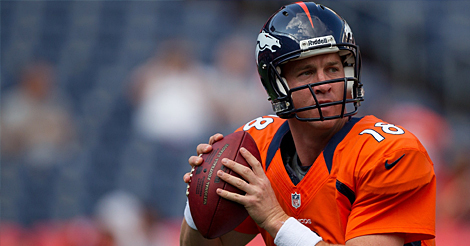 Peyton Manning is already a winner! Copyright © 2019 JohnMarazzi.com. All Rights Reserved.